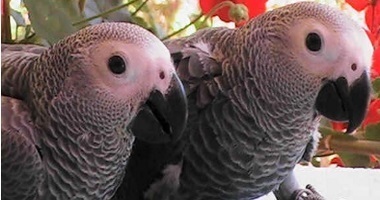 Helping special needs birds and giving parrot rescues another chance at a good long life. Getting birds out of bad homes into good homes is lifes work,Click picture. Now there is a very updated approach to metal nest box for parrots. 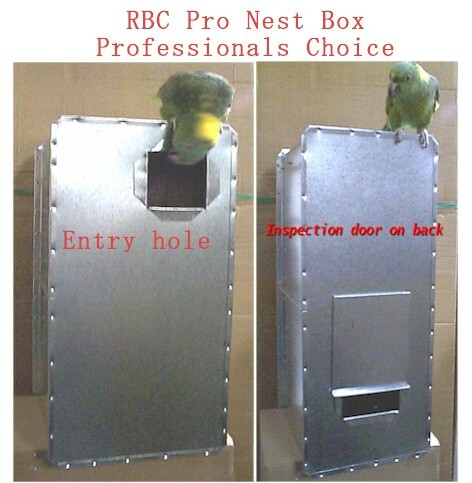 We here at Royal Bird Company have developed one of the more advanced safe metal breeding nest box. RBC nest boxes are made from a sheet metal alloy called galvalum, these boxes are light weight but still durable 24 gauge USA Prime metals, easier to clean, lasts longer. BEWARE of scammers on the internet using our pictures to try and sell you a bird. Always question advertising pictures stating they are from us, We are the ONLY Royal Bird Company and no one has our permission to use our pictures or sell birds for us. Make sure you know who you are sending money to or you may lose your money to one of those scammers. We have been here same location, same landline phone number for 30 years. Remember This....You Get What You Pay For.. and some cases you get nothing. No Free Lunch. Royal Bird Company Avicultural Breeding Research Center is owned and operated by Mike & Sheila Richard both published authors in Aviculture. They bring their 40+ years together to the truly professional care and responsible reproduction of handfed exotic birds, handfed baby parrots baby Umbrella cockatoos, Hyacinth Macaws, hand fed baby Blue gold macaws, Green Winged Macaws, Scarlet Macaws, Blue fronted amazons aestiva and xanthopteryx-yellow wing, handfed baby yellow naped amazon parrots and subspecies, handfed double yellow head amazon parrots (oratrix & magna), Green Cheeked Amazons, baby Timneh and African Grey Parrots, true Red Factor African Greys, etc. 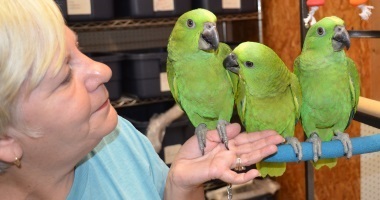 Royal Bird Company is one of the largest and most successful selective parrot research breeding facilities on the east coast USA. We own a 19 acre professionally operated closed compound designed for responsible reproduction of many common and rare species of parrot and several RARE mutation research projects. We are not a retail pet store. We do not accept visitors without appointment no acceptions, we take security very seriously here. We use phantom aerial drones w/k4 cameras and video surveillance in our security program. 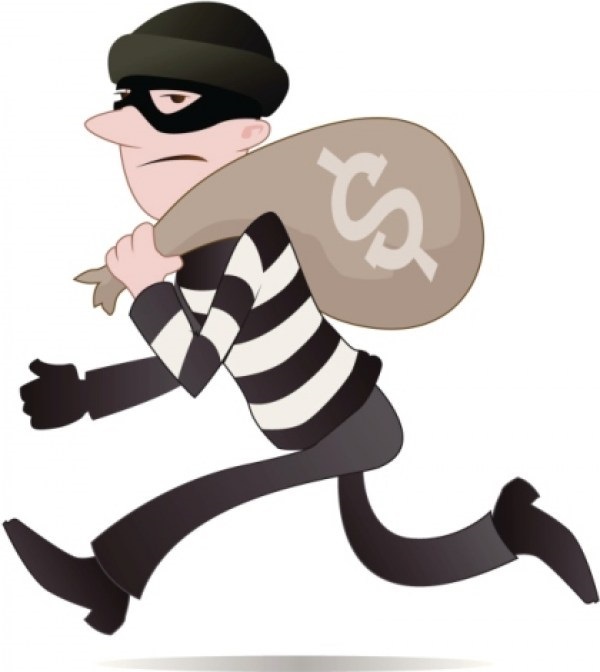 If anyone is caught venturing around the property they will be dealt with accordingly. We do not advocate or breed any type hybrid birds, infact we separate all subspecies, geo variants and pair only same with same, this is true responsible aviculture. We see many very irresponsible so called breeders actually offer these hybrid birds to the unsuspecting uneducated public and put them off as some type of breeding accomplishment, where in fact these breeders and breedings are a disgrace to real aviculture. The fastest way to totally destroy a species is by hybridization. Support real aviculture, Please do not purchase mixed species or hybrids. We conduct the worlds largest breeding research programs on Yellow Naped Amazons, their subspecies and geo variations and share our data assets with several central american conservation programs. We continue on our path of research into improving health, nutrition and overall good parrot husbandry for the long term. We have been around for a long time. For more than 30+ years we have been in the same location with the same landline phone number, That should say something. Our mission is to produce and offer to the public the highest quality problem free companion handfed birds in the USA. We only sell what we produce, We do not purchase baby birds for resell. We have seen and experienced so many problems with the purchase and resell of birds from other breeders in the past. In the early years we could not produce enough handfed birds for the pet parrot trade, so we, like so many other bird breeders do today turned to purchase and resell. We soon found out that here lies the most serious problems. These bird breeders may or may not have the same standard care practices as we do, even inspection of their facilities does not really tell anything more than what is happening on that day. Also most serious parrot breeders including us will not allow strangers in and around their stock, as this could upset the breeder birds, introduce disease and not to mention the possible theft of birds. Many bird breeders offer their problem parrot babies to the resellers, pet shops and pet owners and these birds are available mostly at the so called bird marts, bird shows, open markets and pet shops. They assume they will never see you again anyway. So we decided early on NOT to purchase handfeeding baby parrots from any other source, We only sell the baby parrots that we produce. This way we do not purchase other bird breeders problems!! Our parrot babies are only sold weaned and all have a full health guarantee. All of our handfed birds are closed banded with our RBC coded stainless steel bands. We do not believe in cutting corners or to just get by, And we expect the same from our customers. Our birds are fed the absolute finest formulated avian diet on the market today Tropican Granules, as well our daily regime of sprouts, cooked beans, peas, rice, fruits, veggie, others in season items. 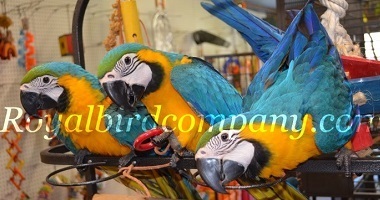 Our superior handfed parrot babies can give you and your family a lifetime of companionship. When you want the absolute highest quality hand fed companion bird, you can always count on Royal Bird Company. Royal Bird Company is dedicated to the preservation of all the earths wildlife. We are financial contributors to many conservation efforts around the world such as the Rio Bravo Conservation Project in Belize, Central America, where we hold land in trust forever, the land can never be sold, it is only for the sanctuary of the native wildlife. Royal Bird Company Research Center has a ongoing relationship with several central american wildlife groups , we contribute much research data from our yellow naped breeding center, the largest in the world. This data helps in their captive breed and release programs that increase the declining numbers of the wild populations. We are also members of the American Association of Zoo Keepers, AFA and many other avian and wildlife conservation organizations. Your purchase helps us continue with our conservation efforts. If you are looking for that special handfed bird or parrot we are always happy to help you. We try to educate or in some cases re-educate parrot owners how to maintain and keep your birds and parrots healthy and happy. When purchasing a new bird or parrot even if you already own birds, its a good idea to get all the right answers before purchasing a new species. Every species of parrot is different and in some cases even within a species there is also difference in each birds personality. We have seen many people make the mistake of purchasing a parrot species based on color, or another persons experiences, or based on something they saw on TV or read in a book, seen it on the internet, etc. Just remember that very few "PET" birds, if any, ever live up to those well trained birds you hear about, see on TV or the ones you read about. Purchase a bird because its what you want and remember, its for a lifetime. It disturbs us when we hear of people that purchased a bird and then find out they decided to sell it and purchase another one because the first one just was not what they thought it would be. This creates the cycle. Birds are not throw away pets. Birds are highly intelligent creatures, some even have human like actions and emotions. 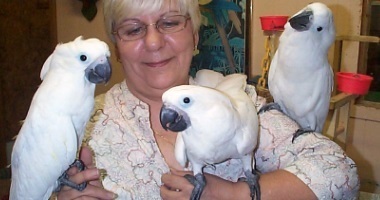 Many birds and parrots can get very attached to their owners. Do not just pass them around, make sure you know what you are doing. make it a forever home. One important bit of info that one should consider is the cost of (properly) maintaining one of these creatures. You must consider the cost of bird cages, bird toys, bird foods, treats, avian veterinarian costs, etc. 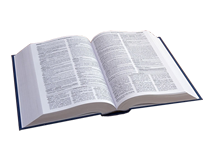 Many cost are recurring monthly such as foods, toys, treats. We would estimate to properly maintain a medium size amazon parrot to other large birds such as a macaw or cockatoo you could expect to spend $30-$40-$50 sometimes more each and every month. 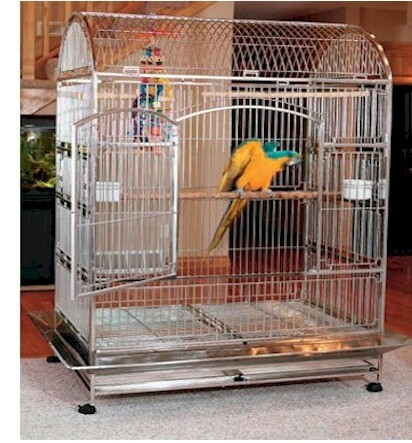 Bird cages are one of the largest investments, some stainless steel bird cages can range from $1500 and upwards to $3500 and more. We always recommend stainless steel bird cages for all our babies. If you are unable or unwilling to treat them correctly and give them what they need and deserve. Please do not try to purchase our special RBC birds. When you are serious and ready for that special feathered friend, and we have something available, we are happy to help you through it. Follow us on Twitter, watch us on You Tube or become our Facebook friend. Copyright 2018 Royal Bird Company. All Rights Reserved.